Avignon is famous with a lot of historic centers. You can go to the Pont d’Avignon and Palais des Papes. 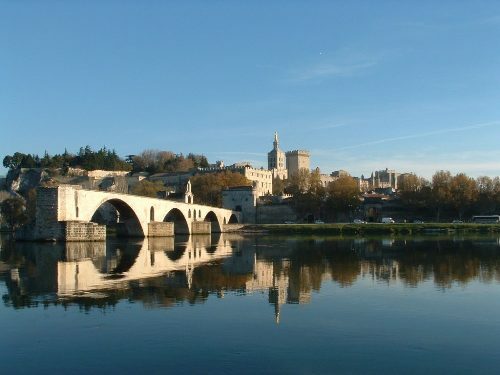 In 1995, Pont d’Avignon was included in the World Heritage Site of UNESCO. The tourism in Avignon is great. Besides enjoying the historic center, you can also enjoy the festival d’Avignon celebrated annually as well as the medieval monuments. Get facts about Auvergne here. National Council of Towns and Villages in Bloom awarded Avignon with one flower during the competition of cities and village. In 1384, more than two thirds of the people who lived in Avignon died due to the Black Death. There were seven popes and two anti popes who resided in Avignon. The anti popes were Clement VII and Benedict XIII. The popes included Clement V, John XXII, Benedict XII, Clement VI, Innocent VI, Urban V, and Gregory XI. It seems that Avignon was very susceptible to flood in the past time. 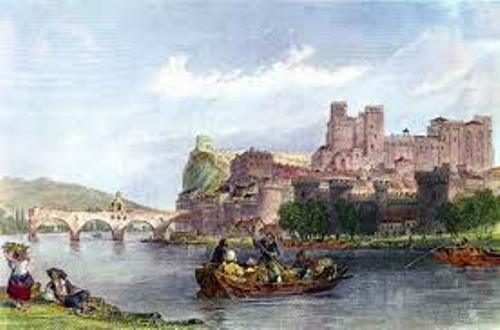 The major flood of the Rhone affected Avignon in 15th century. In October 1479, King Louis XI fixed the bridge. Caumont Airport was constructed in 1937. In the beginning of 1980s, it became an airport in Avignon. This airport was very famous due to the new control tower and international road. Avignon began to develop after the World War II. It promoted the trade, tourism and festivals. Council of Europe awarded the city with Europe prize in 1977. Find out another city in Austin Texas facts. Avignon TGV station was constructed in 1998 till 2001. The summer season is cool, while the winter season in Avignon is semi mild. 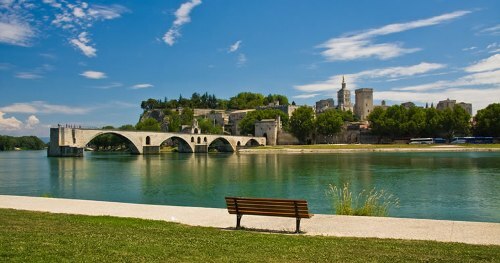 The hottest months in Avignon are between July and August. The coldest months are in January and February. 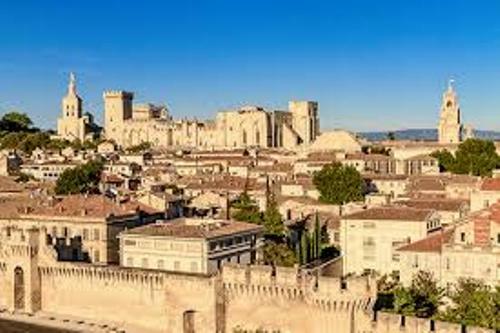 Do you like reading facts about Avignon?